Product #60644 | SKU WLC-T04-BC | 0.0 (no ratings yet) Thanks for your rating! 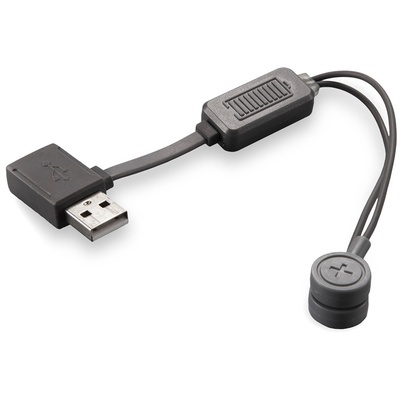 Charge the 14500 batteries that power the Nucleus-Nano with this Tilta 14500 Battery Charging Cable for Nucleus-Nano. The charger plugs into a USB power source and the other end connects positive and negative splitter ends magnetically to a single battery for charging.